Beta cubics. Word 'beta' of the yellow square pixels on a black matrix background. beta testing concept. 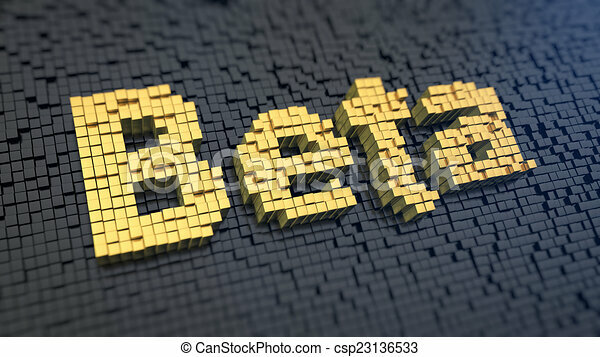 Word 'Beta' of the yellow square pixels on a black matrix background. Beta testing concept.